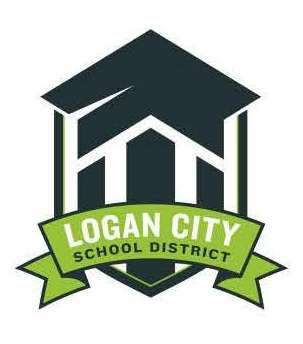 Process: The Logan City School District is pleased to present the selection process for the Administrator of the Year. All Administrators from a school level as well as the District level are eligible. Students, former students, parents, colleagues, or members of the general public may nominate teachers. Selection Timeline: Nominations for Administrator of the Year will open on March 25, 2019 and close on April 29, 2019. The Administrator of the Year recipients will be honored at the School Board of Education meeting on May 21, 2019.